New York has a rich and profound history since the exploration in the American land started and it is now considered as one of the most visiting places in the world. It is a city of colors and life which consumes the viewer with its vastness. For a state full of museums parks, food places and clubs, one never gets tired of exploring. So when you plan a vacation with family, there is something you should know about New York. No visit to New York can be completed without visiting its largest building in the largest city. 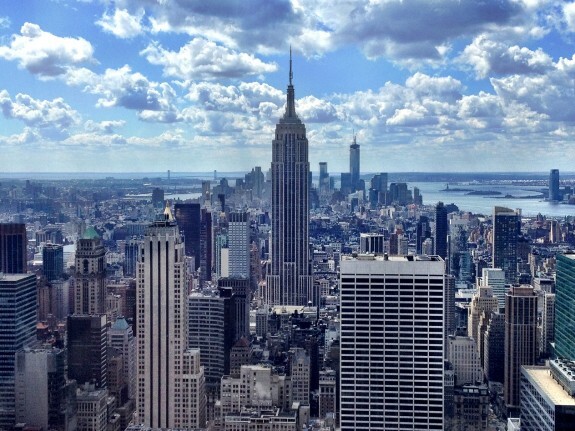 The main attraction to New York is it vast empire and skyscrapers. Being the largest building after World trade Centre the place is a master piece of architecture and design. Empire State building, famous all over the world, is something that consumes the travelers as they see the top view of it. The building is open past midnight, throughout the year. Getting to see the view of five states from the top of the building on a clear day is something people ship it for. Tracing back to the history of the building, it was constructed in 1932 in a short time span of 11 months only. 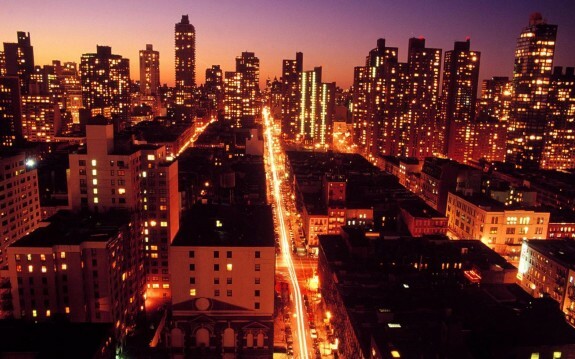 New York often known as the city that never sleeps has a night life than no other. After the residents of the state are finished with their matters, they have innumerable options to spend their leisure times. Visiting New York for the first time, you must know it’s a place where you can choose whenever you want to hang out. It can be a sunny day, a lazy evening or a beautiful night. Having plenty of places to go to, you can choose where you want to spend your time. It can be a club, a monument or a peaceful park. Whether you want to have a good show or just enjoy yourself the place welcomes you. No matter how much you drink, you can’t get the place dry. Deciding to travel to the place can be a good idea for those who are the night lovers. The big apple has its own rules. Most of the New Yorkers like to walk and as a visitor you must travel as the sky scrapers along the roads are something you don’t want to miss. The transportation network of the state is spread 641 miles and is the longest route in the United States. The traffic can reach to a jam in the busy days so people usually prefer public transportation. The subway system is always there for you, where ever you want to travel, as the rides cost just 2.25 dollars that can be paid with a Metro Card, from attendants at every station. You can get a 7 day unlimited pass just in $29. 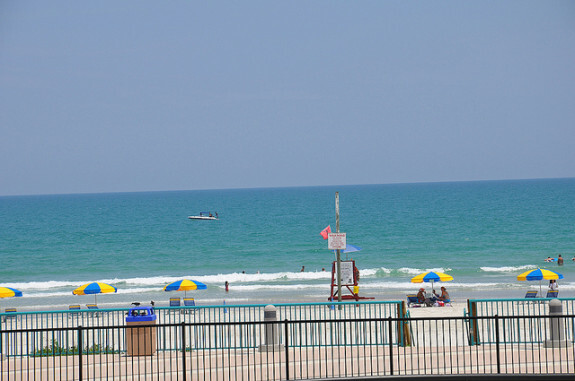 The can are inexpensive in the state as compared to others so that you can easily afford a ride if you want to go somewhere fancy. As most of the streets of Manhattan run one way, you can save your time by getting a cab in your ways and reach easily. 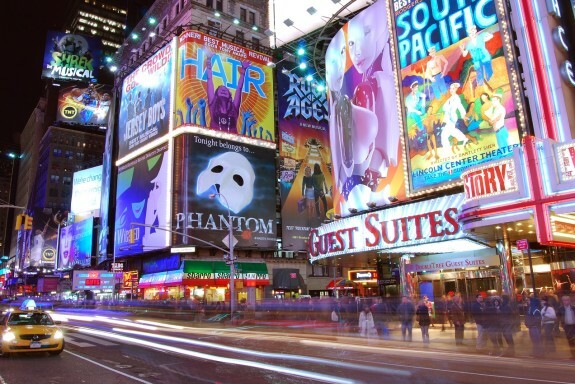 Going to New York and not visiting Times Square is something not possible. 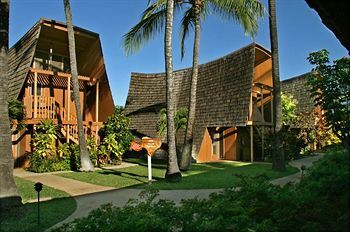 The place is a heart to the city, and is the hub of businesses. All the big days, happy and sad, enlighten the place with thousands of New Yorkers. The place is overcrowded and people often get harassed in busy hours. The subway station of the Times Square is the busiest and the largest station in the New York City served by 11 lines. If you are a tourist and visiting the place for the first time, don’t get too lost in the place to watch for your luggage. 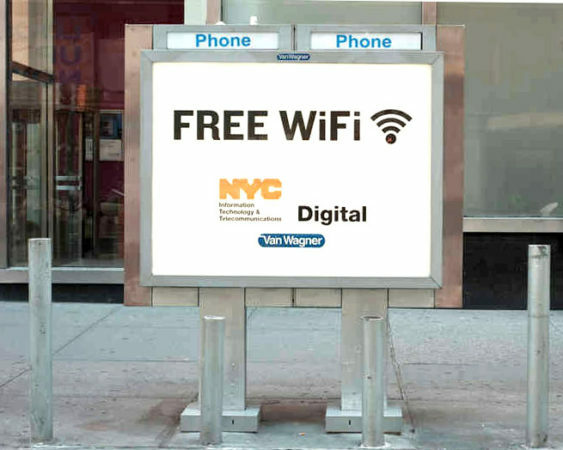 The New York City was the pioneer in giving free Wi-Fi to public in the meeting areas. You can catch good signals in Bryant Park, Battery Park and other famous public areas. The easy access to the internet is what everybody wants in the time and the city gives you that. So now walking on the famous streets you also get to have excellent browsing speed that double the fun of travelling. You may not be a gossip lover, but there are things about New York that might turn you into one. The place sees it all, observes it and then puts it up into tabloids in the best possible and mostly humorous ways. Don’t freak out if you see a crazy headline in the New York Post stating some theft of heart of a murder of ants. It might just be a story covered sarcastically. The trend of tabloids is more than anywhere there. People enjoy their morning coffees with the news filled with sarcasm. These tabloids are also an escape for the citizens, where formal news papers are thought to always give tension. The Statue of Liberty in the Liberty Island, New York Harbor is a must see once you get to the state. The interesting thing about it is where it came from. This statue was actually a gift from the government of France. 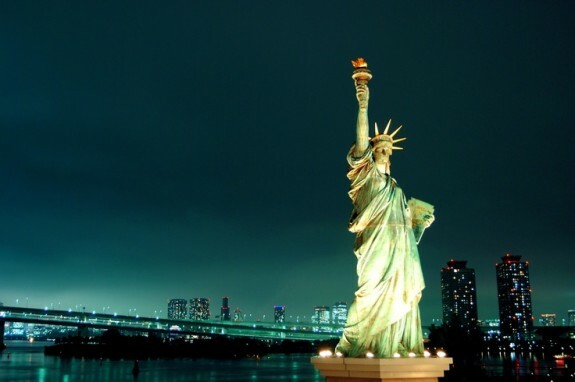 Till September 11, 2001, the Statue was open to the visitors and public. People could go and climb the staircase in the statue to the mesmerizing view of New York Harbor. Also, the statue was to be a light house from the year 1886 to 1902. The electric plant was installed inside it that generated power that was seen in the range of 24 miles. Lady Liberty weighs about 225 tons that in pounds is 450,000 pounds with her eyes, each 2 ft 6 in across and a 35 foot waist line. The fingernails of the statue are 13 inches weigh up to 3.5 pounds each. The actual torch of it went out and has been replaced by a new one, whereas the former can be found in the monuments museum. Knowing the importance of it, you must have some picture with the great statue on your way back. The Niagara Falls, an international boundary between Canada and United States is considered among one of the world’s most beautiful places. 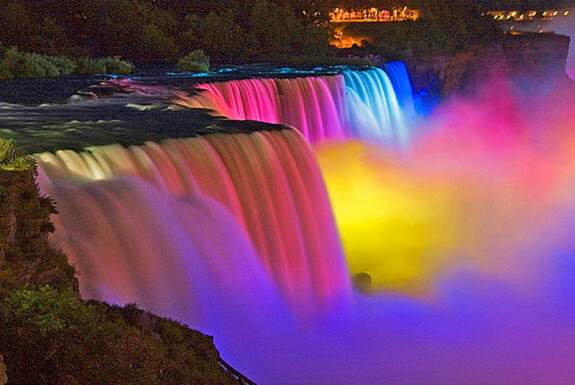 The falls are the biggest electricity producers in New York producing enough power that can illuminate 24 million bulbs of 100 watt. The place is also the most famous destination for honey moons and thousands of newlyweds visit the place to celebrate love with the beauty of falls. According to a rough estimate the yearly visitors of the place exceed 13 million. The falls are the fastest moving on the planet. New York gets to have four climates. The Upstate is known for its harsh winters not as low as North Dakota cities but it gets pretty freezing in there. East of the Ontario Lake is marked with relatively heavy snow falls then others. Spring starts around May, in the areas near the Lake Ontario and passes away quickly. With the start of summer you can get the warmth of the sun and be free to wear your favorite tops. The season is enjoyed the most, as the place loves freedom more than anything and having summers get people out of the heavy clothes and mufflers to shorts and free style tank tops. Humidity in summers is often said to be high but it brings all the population to the roads to celebrate the freedom. Leaves start to turn color in September and autumn starts to shed leaves. The leaves spread on the roads and parks please the hearts and are celebrated by the residents. The season starts fading by late October and winters start taking over. 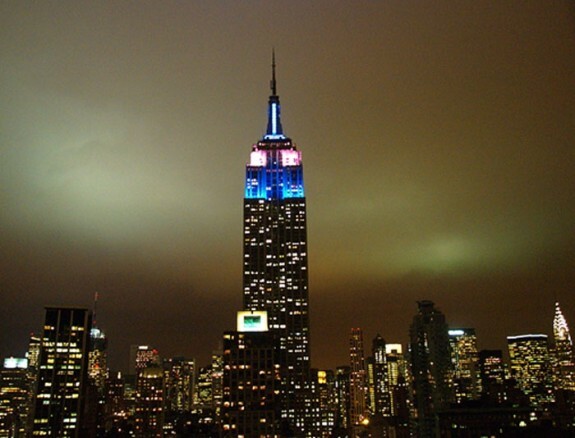 New York is the most celebrated and diverse states in United States. According to religions, cultures and ethnicity it has got it all. So, you can walk in there without the fear that you might be a stranger. 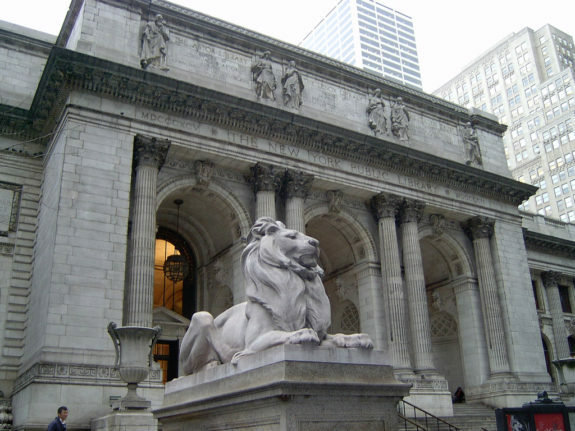 New York has the greatest and the most extensive network of public library in the United States. Among those the New York Public Library, is the largest, where as many others are found everywhere. You can visit the state and get plenty of facilities to read and explore the arts. 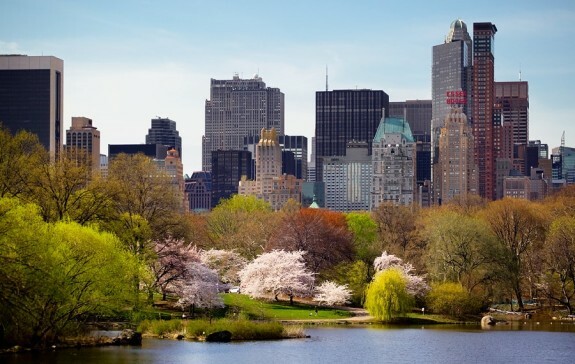 Being the most celebrated state with the mix of all the cultures and the blend of the best places, New York can be a best travel spot with all kinds of destinations. With the knowledge of the above facts, you won’t be a stranger to the city and navigate easily.